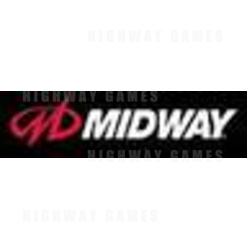 We were sorry to hear that Rachael Davies will be leaving Midway shortly, she has been a very friendly member of the Midway team and will certainly be missed. We understand that she is going into the Music Business. Rachel was head of Midway's European sales division and we are told that Carlos Laguardia will be taking care of international sales for the time being. Firm favorite to take over as the Coin Op supremo in Europe is Frank Balloo another very amiable industry character, we will keep you posted as we hear more.